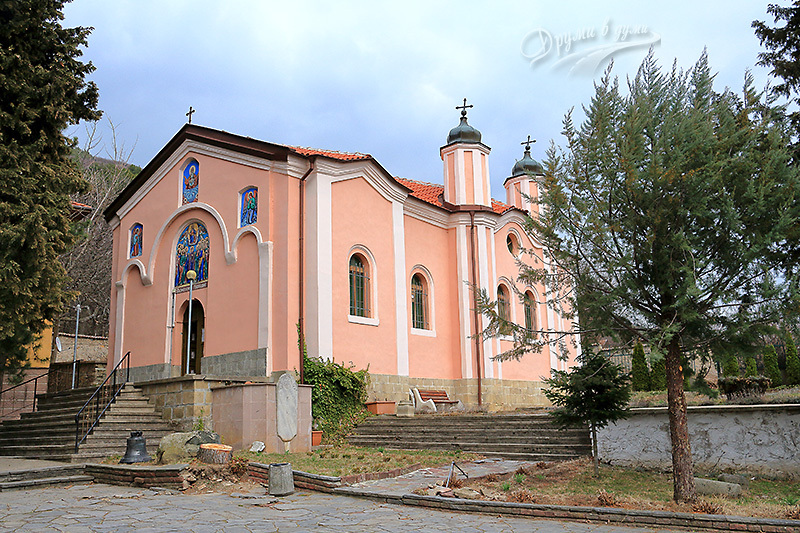 Karlovo and Sopot are towns, situated in the beautiful valley of Karlovo, which together with the Kazanlak valley form the famous Bulgarian Rose Valley. The two towns are among the most active at the time of the Bulgarian Revival. 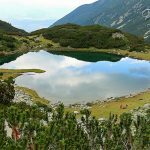 In addition, they are located on one of the most picturesque highways in Bulgaria – the Sub-Balkan road, full of interesting places and incredibly beautiful sights along the way. The town of Sopot is the birthplace of Ivan Vazov, a famous Bulgarian writer. His personality is one of the emblems of the city. The other emblem is Copsis – a medieval town, the predecessor of Sopot. When we walked for the last time in the town, I found out that these are the two main brands in the city, quite understandable. In the name of Ivan Vazov there are the chitalishte, the main street, the school, the military factory … I certainly miss something. The name Copsis is also present. For example, public transport in Sopot and Karlovo is called Copsis Trans. 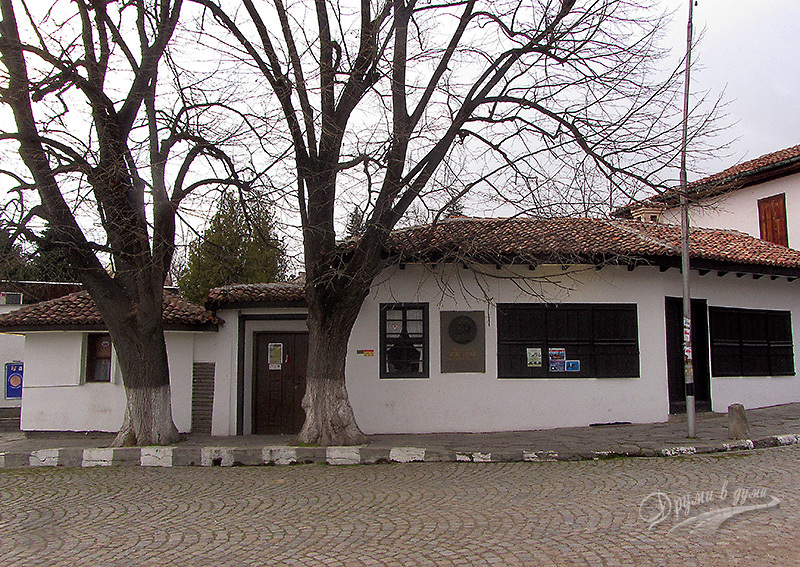 This is the home of the patriarch of Bulgarian literature Ivan Vazov. The house is located in the center of the town – this is the corner house on the main square. It was built in the 18th century by the poet’s great-grandfather, but unfortunately was burned down at the end of July 1877 when the Turks burned Sopot in response to the heroic Sopot uprising. The house was restored and opened as museum in 1935. 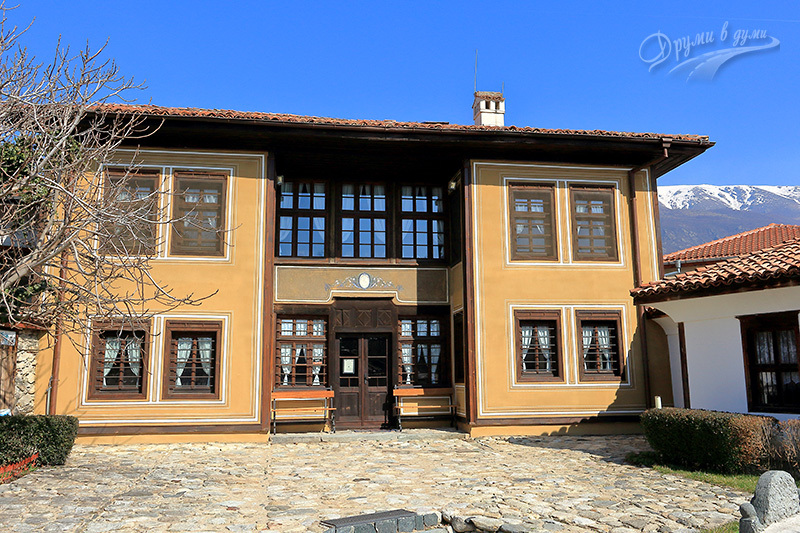 It is one of the first girls’ schools in Bulgaria. It was built in 1850, but in July 1877 it was burned. Two years later it was restored. This is the school described by Vazov in the novel “Under the Yoke”, the main stage of action in the chapter “Rada’s Unrest”. This is the massive church behind the Girls’ School. 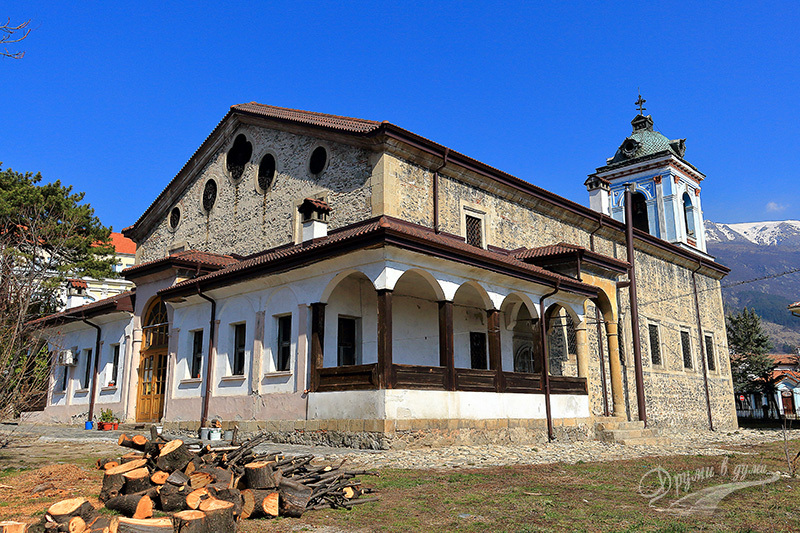 It was built in 1845 – 1846 by masters from Bratsigovo and is considered to be one of the largest Bulgarian revival churches. It was also burned down during the Sopot’s devastation and later on recovered. Next to the Girls’ School and the church “St. St. Peter and Paul ” is the Sopot Monastery, which is also known as the Sopot Convent. The most interesting, in my opinion, part of the monastery is the church “Presentation of the Virgin Mary” dating back from the end of the 15th century. Part of it is deeply dug into the ground. During the Ottoman rule, the Christian temples were not allowed to exceed the height of a Turk on a horse. Inside the church, on the northern wall you can see a very old fresco, known as “saints without heads”. The church miraculously survived during the burnt of Sopot in 1877. It is also known as the Sopot Monastery of St. Spas. 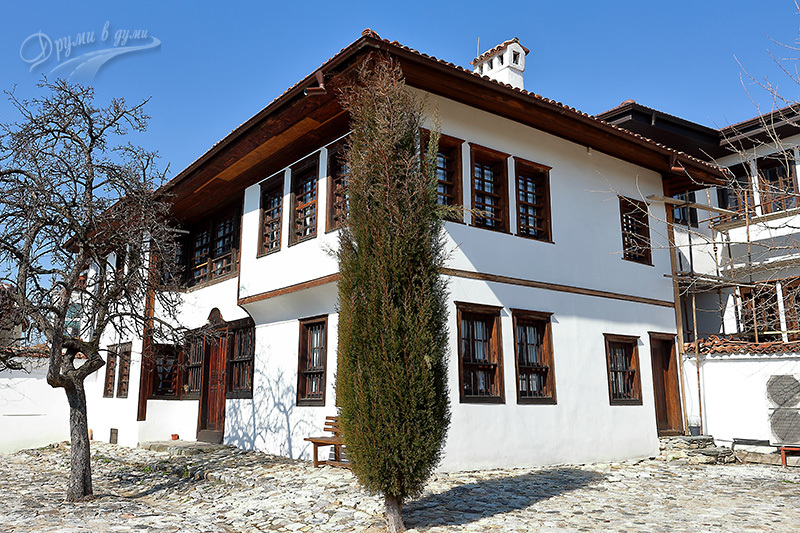 Located on the outskirts of Sopot at the foot of the Balkan Mountains. To get there, when entering Sopot (from Anevo), turn left to the mountain. There is a road sign for the Sopot Lift, whose starting station is very close to the monastery. The place around the monastery is very pleasant. In front of the monastery there is a fountain with ice cold waters. Near the Sopot Monastery of St. Spas flows the Manastirska River, which forms beautiful waterfalls, the highest of which is the Sopot Falls, about 15 meters high. You will see it on the way to the monastery just before it. 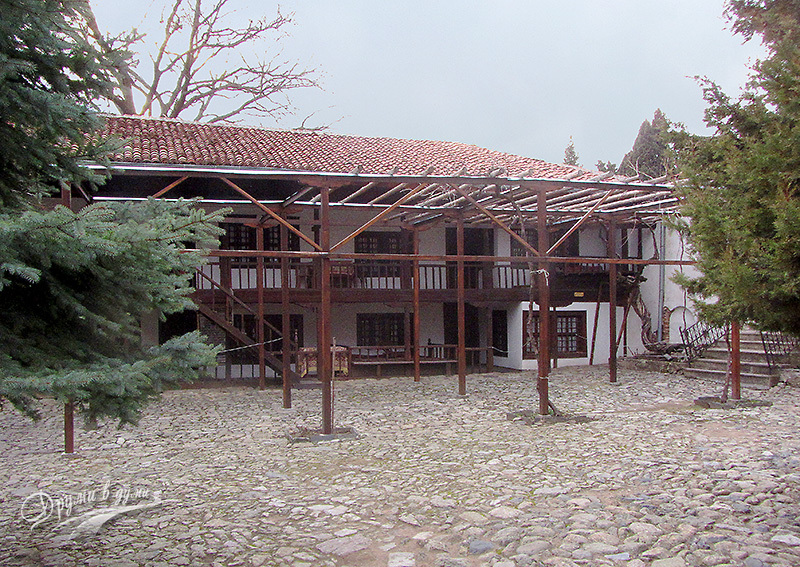 It is part of the exhibition of Ivan Vazov House Museum. 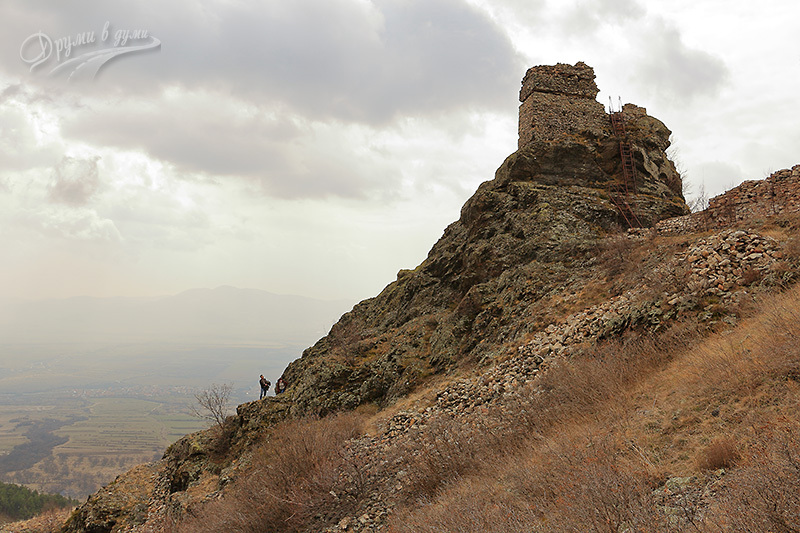 The Anevo’s fortress, also known as the Copsis fortress, is a medieval Bulgarian fortress, perched on a high stone ridge in the southern skirts of the Balkan Mountains. 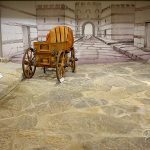 It dates back to the period between 12th and 14th centuries, but studies have found traces of life there since Antiquity and Early Middle Ages. The fortress can be seen from the Sub-Balkan road in the region of the village of Anevo and can be reached in about 50 minutes of walking on a steep path. In the area of the fortress you can see massive fortress remains and charming views of the Karlovo valley and Sredna Gora Mountains. 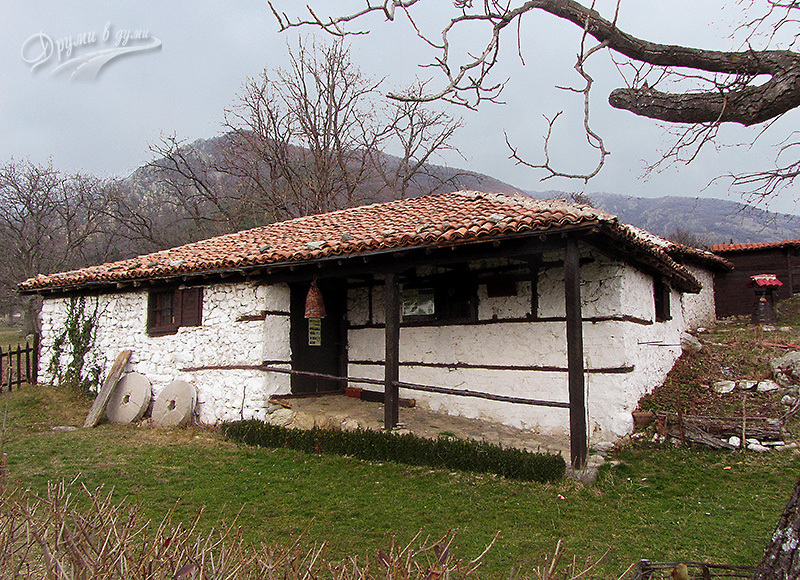 During our last visit to Karlovo, we spent a few hours there, especially devoted to exploring the sights. It was the beginning of March, a warm and sunny day. Here are the most interesting places in the town. Most of them are located in the old part of the town, south of the main street. 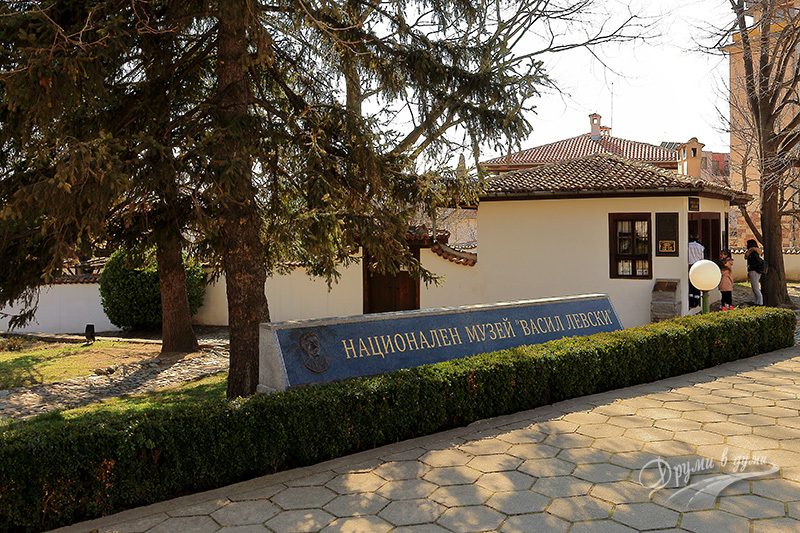 The home of the Apostle of Bulgarian Freedom, a place that must be seen by every Bulgarian. 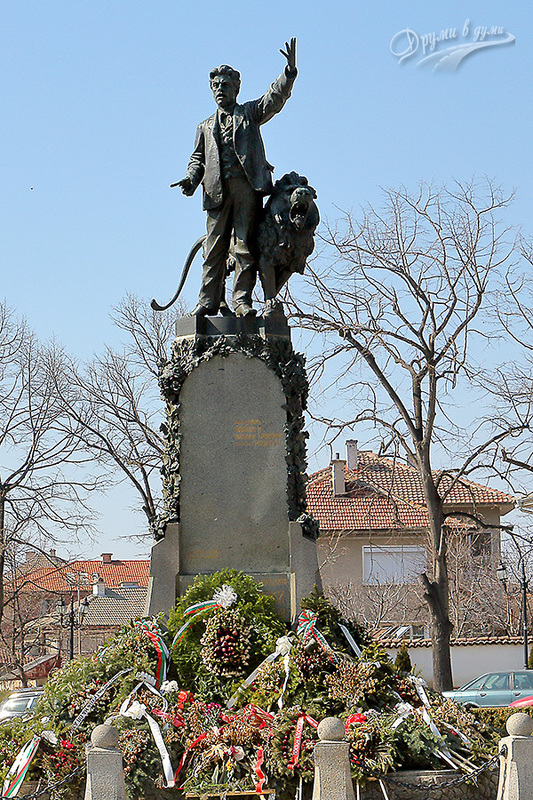 It is located in the old part of Karlovo on Vasil Levski Square. 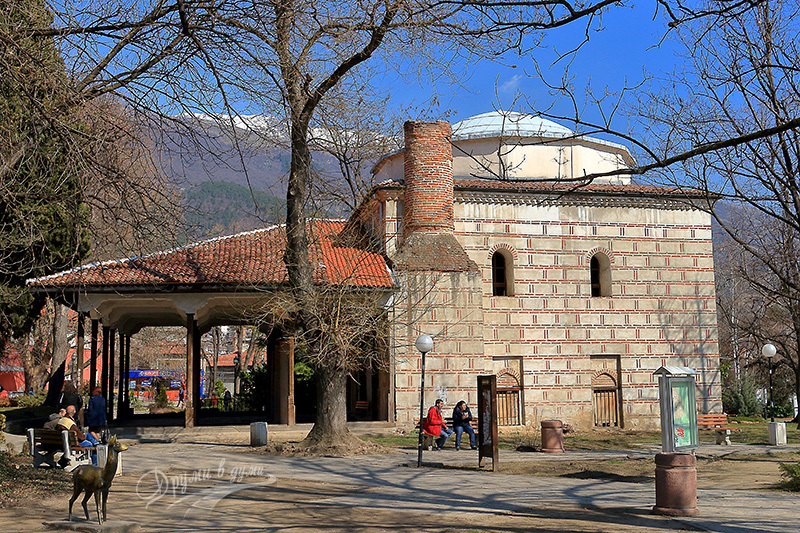 It is a massive and a very beautiful church in the old part of Karlovo. 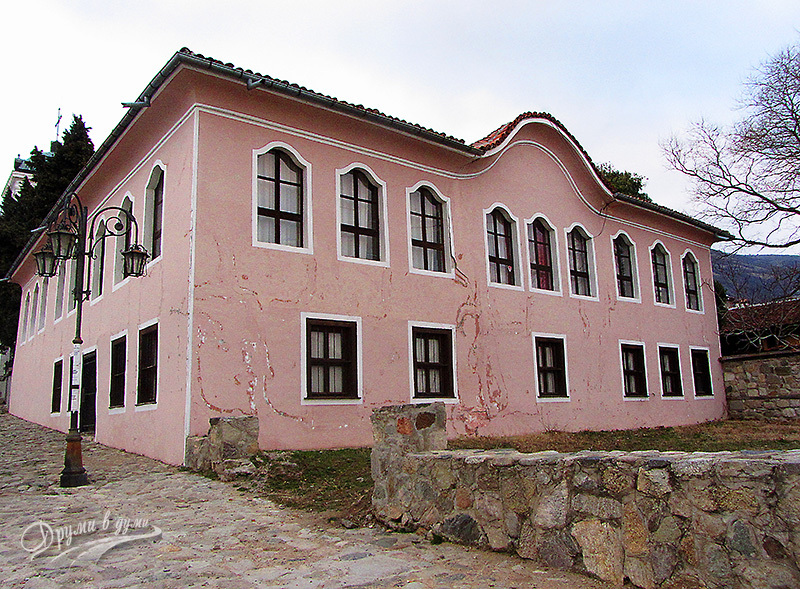 It was built in 1847 by masters from Karlovo and Bratsigovo. Icons were painted by Nikola Dospevski and Ivan Zografski – both were among the most notable Bulgarian painters from the period of The National Revival. In the church’s yard can be seen the tomb of Levski’s mother – Gina Kuncheva. 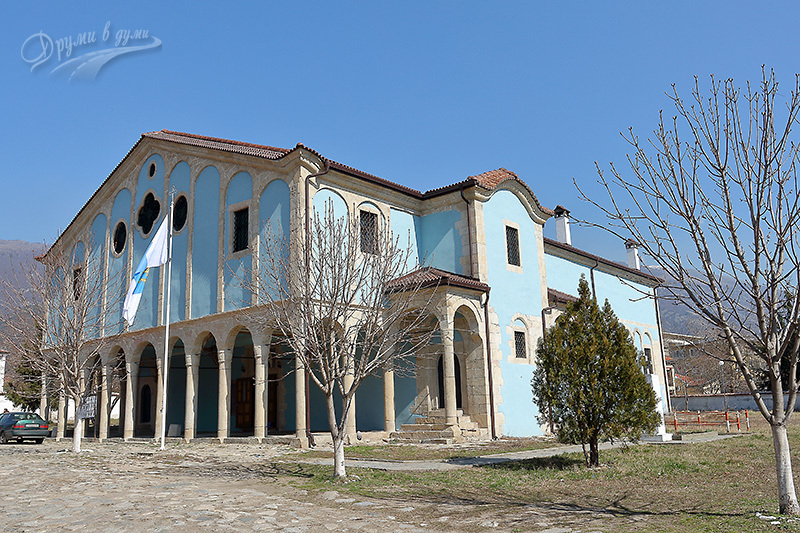 Just opposite the church of St. Nikolas is the Historical museum in Karlovo, housed in the building of the Old Male school. Another Karlovo Revival Church, built in 1851 and illuminated in 1858. In this church in 1859 Levski was ordained as a deacon. This fact is presented on the painting of Dechko Todorov. The painting can be seen on the outer northern wall of the church. 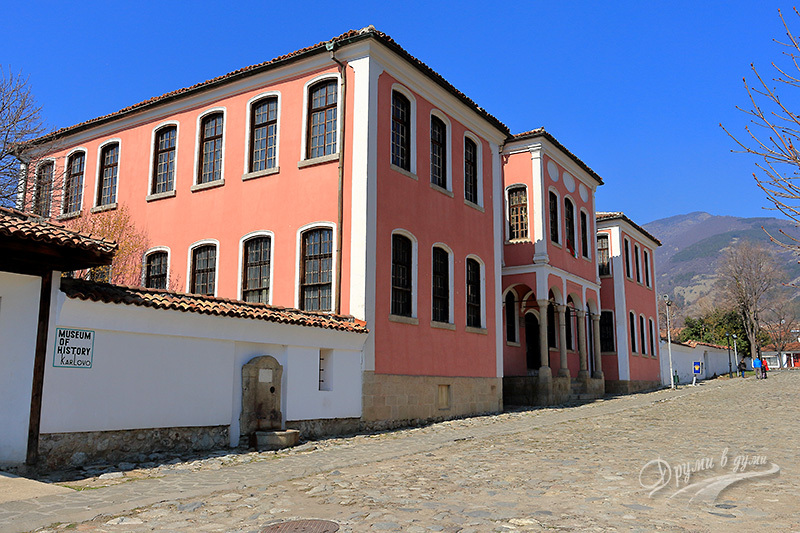 In this old-fashioned part of the town can be seen several typical Renaissance houses with museum expositions, united under the name Architectural Complex Old Karlovo. 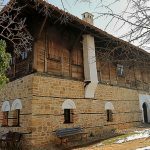 It is located in the center of Karlovo and is one of the oldest preserved public buildings in Bulgaria. It’s called “Bullet” because of its lead roof. 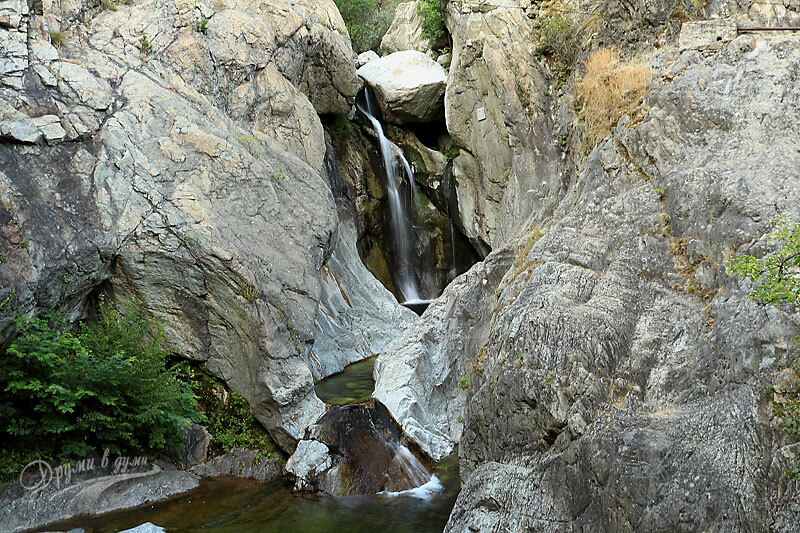 Sucturum Falls is a small but picturesque waterfall located in the town park of Karlovo. 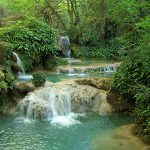 It is about 15 meters high and its waters fall from the Balkan Mountains. For those few days, during which we visited the wonderful places above, we stayed in Chateau Copsa – a wine-growing complex with a pompous hotel and restaurant area that I would like to recommend. 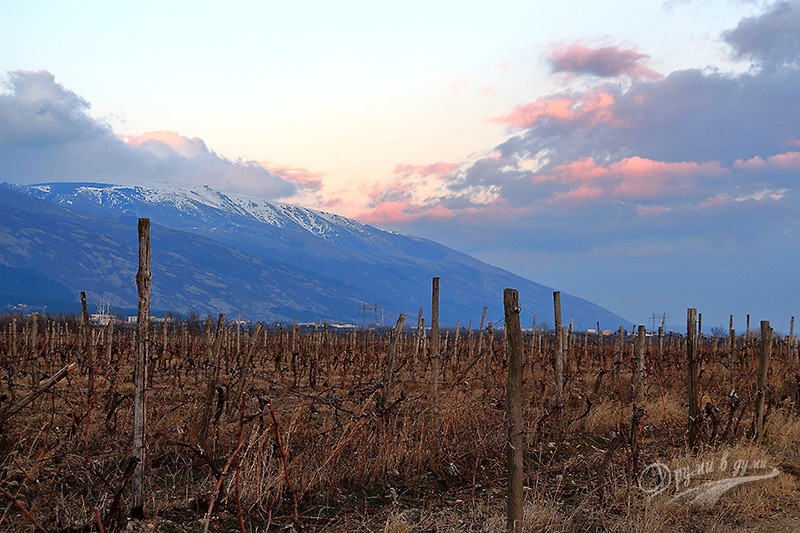 Chateau Copsa offered us great comfort, good cuisine and sophisticated wines.